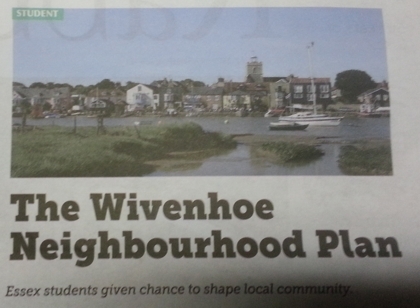 The Rabbit, SU newspaper for the University of Essex, featured an article on the Wivenhoe Neighbourhood Plan in its latest issue. 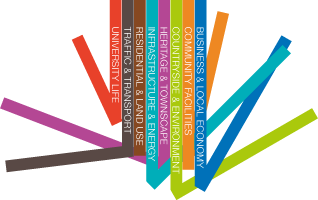 We would add: at www.voxup.co.uk/WivenhoeNP Essex students can realise that chance to shape local community mentioned in the article’s headline, by voting and commenting on proposals for the draft Plan. ← Where not to build…?